It's Time to Talk About Test Anxiety. Test anxiety is an epidemic that more and more high school students battle day in and day out. Often times, we've found that test anxiety is one of the key road blocks in preventing students from reaching their standardized testing goals. We're proud to say that we've developed an approach that blends yoga, meditation, and mindfulness to help students conquer test anxiety and make them look forward to taking their exams instead of dreading it. Why Yoga, Meditation, and Mindfulness? The health benefits of the big three have been well documented by researchers and scientists. Meditation brings calm and focus into student's lives, while mindfulness allows students to acknowledge their negative thoughts, confront them, and help remove them as barriers during test day. Yoga will allow students to take a break from the usual outward thought flow and hone in on their internal landscape. A short yoga practice readies the mind for medtitation and helps with focus. Students have already taken care of the external preparedness for test day by tutoring and studying - this will help take care of internal preparedness. 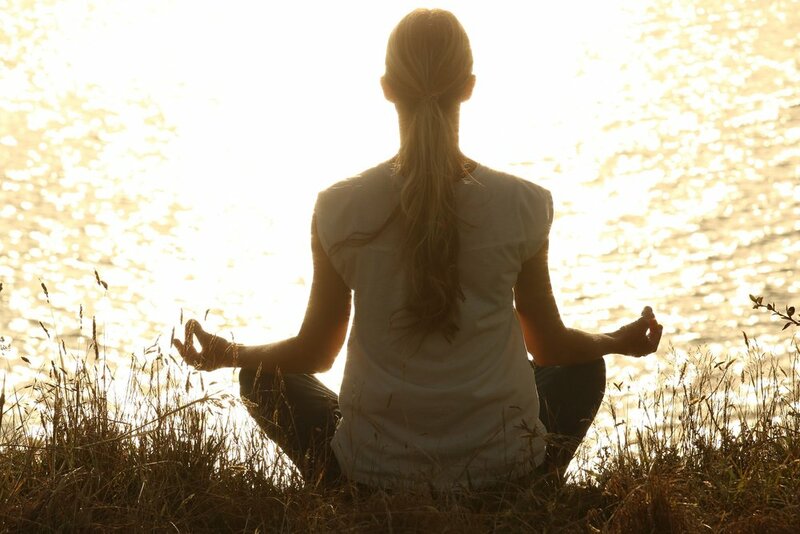 All sessions are 55-minutes, one-on-one with our trained yoga and meditation professional. The first session will lay the foundation down for students to better understand the fundamentals of yoga and meditation, while each session thereafter will be tailored to each individual student. Essentially, it's the same set up you've come to love for the ACT®, SAT®, and academics - just for yoga and meditation! During each session, our trained instructor will teach students different yoga techniques and meditation methods in an entirely interactive, comfortable, and hands-on way. This isn't just another class or lecture where an instructor talks at the students the entire time - our instructor will talk with the students to help better understand their stresses and concerns, and to better help them prepare for test day. Questions about our test anxiety prevention sessions? Please fill out the form and someone will get back to you shortly, or you can feel free to contact us and speak with one of our tutoring consultants. See the latest test anxiety tips from the Mally A.C.T. Blog! ACT Prep: What Should Students Do the Day Before Taking the ACT or SAT?